Today I am trying to work on a bed for my latest sculpture. Not quite sure what she will end up with, but I do have a large bag of twigs and some rosebuds. 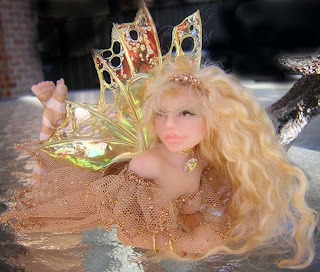 Lavendar, a new faerie on eBay! 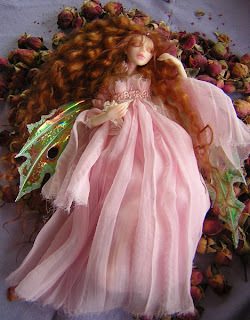 Just a quick note, I have listed a new faery called Lavender. If you would like a look, you can see her on the following link.